Another day, another tweak. 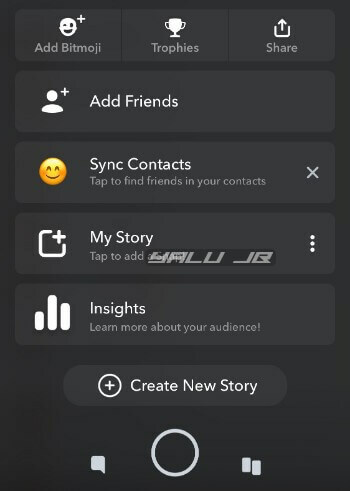 SnapFrogi brings cool new features for Snapchat. Here’s how you can install and enable it on your iPhone. Does it have built-in DRM Protection? 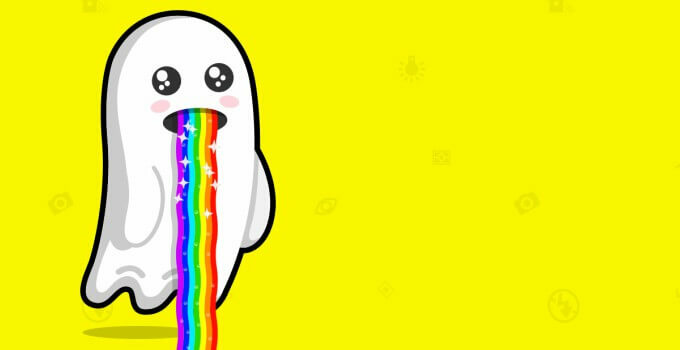 Snapchat is, without a doubt, one of the heavily tweaked iOS apps – and for good reason. 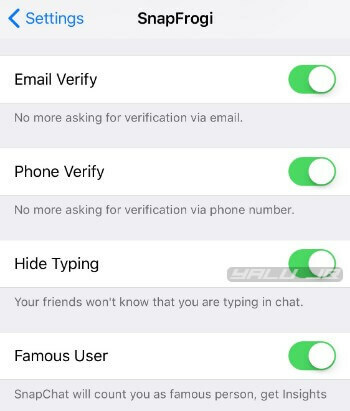 Users use it to save Snaps and check out stories anonymously, among other blocked actions. But as Snapchat continues to nuke existing tweaks, users have been on the prowl for alternatives. That is where this new tweak comes in. Unlike Phantom and Spectre, SnapFrogi doesn’t have a dedicated DRM bypass built into it. Karwan confirmed this on Twitter recently and also warned users that they assume all the risks and consequences of using his tweak on their devices. Having said that, the developer has been using this tweak for 11 days without a temporary ban. As for me, I’ve been using it for a couple of hours – and so far, so good. If I experience temporary locks or bans, I will promptly update this article. We’re unsure where the developer got the inspiration for the name. But if we’ve learned one thing after jailbreaking our devices for so long, it’s this – it’s not stupid if it works. SnapFrogi doesn’t fail to deliver and enhances your Snapchat experience like no other. Highly recommended. SnapFrogi is available for download on Kurd iOS repo (http://repo.kurdios.com) for free. It is compatible with iOS 10 and 11. 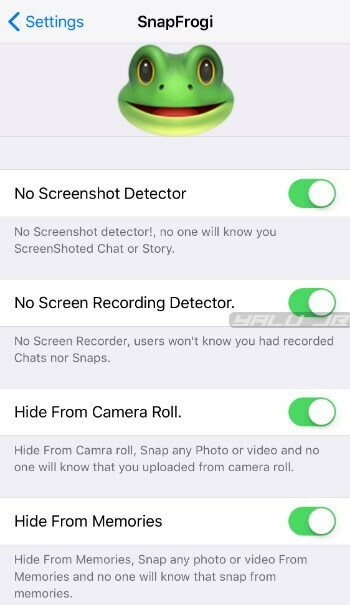 Remember, the developer will deprecate the “Famous user” and camera roll and memories options in version 1.0.1. This version should go up on BigBoss in a couple of hours. 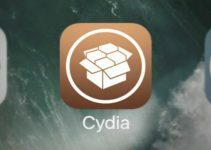 A soft jailbreak detection bypass coming soon in version 1.0.1. I am on IOS 11.3.1 and I’ve had SnapFrogi downloaded for some time now but it hasn’t worked for me. I’ve un and reinstalled the tweak and I’ve restarted my phone but none of the features work for me. 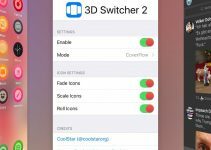 This tweak has a lot of features that don’t work. I recommend using Wraith. -Do we have to be on the current version on Snap to use it or is it fine on a downgraded version? -How does it work, do you go into the Snap settings and the Frogi settings will be in there as well? -I’m guessing hide from camera roll and hide from memories is not currently working, meaning you cannot upload from gallery? 1. You have to be on the latest version but some users are able to use the older version just fine. On my device, however, Snap began throwing errors. 2. Frogi’s settings are available in the Settings app. 3. Yes, that’s correct. Those features are not working right now.